David and Sandy Stites, a Husband and Wife team created a Real Estate legacy known as "Team Stites." 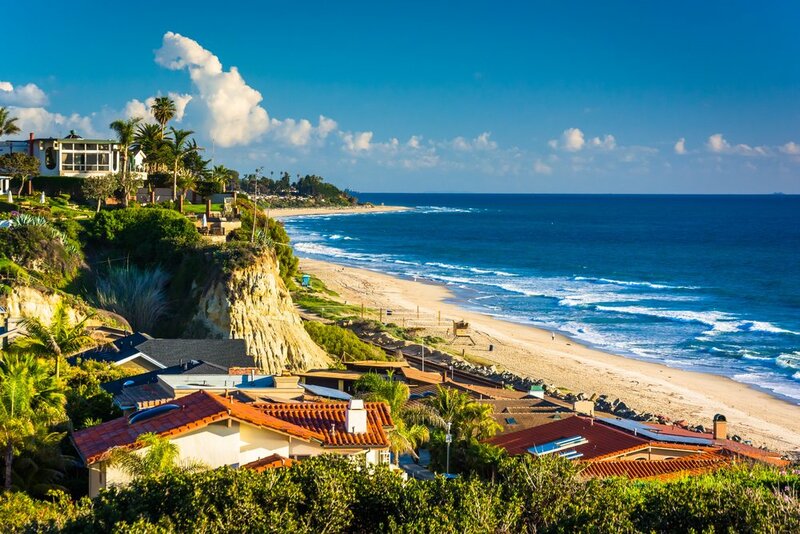 In 2018 they will help over 250 families buy or sell a home in Southern California. Their work ethic, implemented systems and Team aspect is what sets them apart from ordinary Realtors. David is your listing specialist. His sole role on the team is to sell your home for top dollar. As a 3rd generation Realtor, some could say he was born to sell homes! He follows closely in his family's elite reputation as the top-producing Agent in the Menifee area. "Every day I wake up excited for the day." His passion for helping families is infectious and it shows through his work performance. Sandy's extensive knowledge in marketing, advertising and social media makes her a valuable resource to the team. Her job is to market Team Stites listings above and beyond the normal expectations. She has developed an algorithm to perfectly syndicate your home features to target buyers, which cuts down time on the market. In addition, she is a native speaker in Taiwanese and Chinese making her a valuable source for international buyers, sellers and investors. <squarespace:query /> build error: Invalid 'collection' parameter. Could not locate collection with the urlId: david-stites-licensed-real-estate-agent.